The Brazilian psycho scene spawned a luscious rarity in 2006, when three ladies stirred up their own twist on the original style from the early eighties. 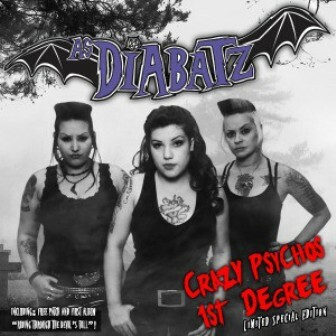 Even though the big psychobilly bang happened before the zealous damsels themselves were born, As Diabatz resonate as if they were there. 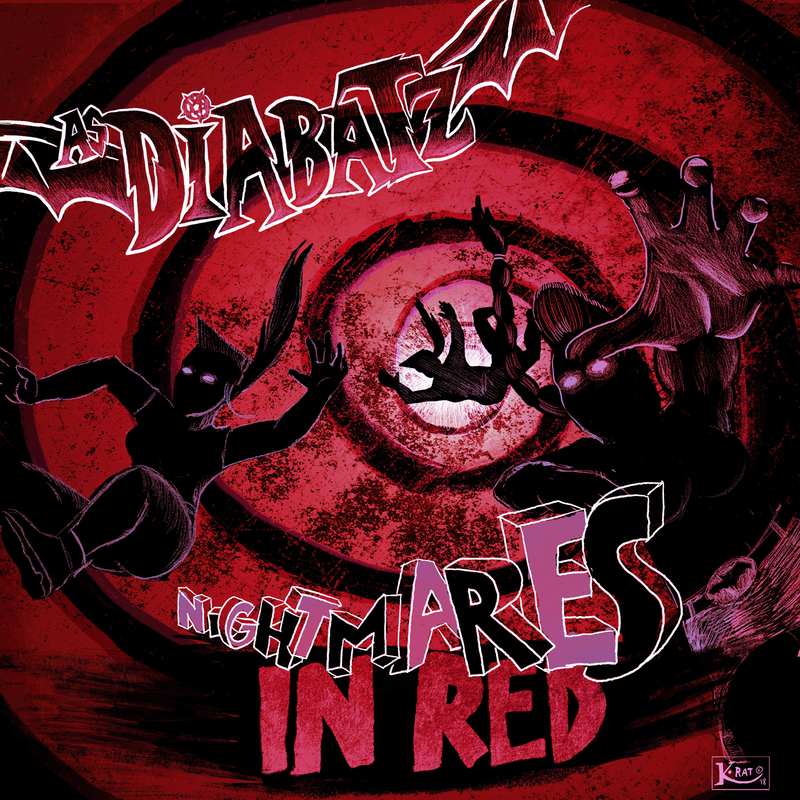 These Curitiba cats stray far from horrorpop and double bass driven punk. They rather cling their claws to classic roots, like sinister sisters of the all-girl English cult band Dypsomaniaxe. 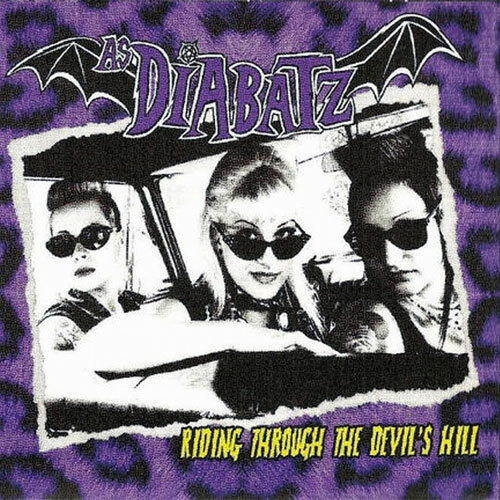 Prior to As Diabatz playing at the legendary Psychobilly Meeting in Spain, debut album 'Riding Through The Devil's Hill' was recorded in Rotterdam by veteran Marc Burger (drummer for 69Beavershot and Triple Dynamite, to name a few). 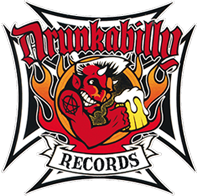 While boasting an authentic sound, it also includes four songs of the 'Witches Stomp' EP in well improved versions. Goes to show As Diabatz hone their psycho skills faster than the speed of Meteors. The Cramps might say all women are bad, but some bring it on as good as peanut butter and banana toast. Take a King-size bite! After 2 years the CD is back!!! Now in a normal CD box, this to celebrate their upcoming European tour !! !